Give the gift of hand-crafted Los Angeles wine with our $100 gift certificate! Give the gift of hand-crafted Los Angeles wine with our $50 gift certificate! Give the gift of hand-crafted Los Angeles wine with our $25 gift certificate! Give the gift of artisan wine with our elegant gift boxes! 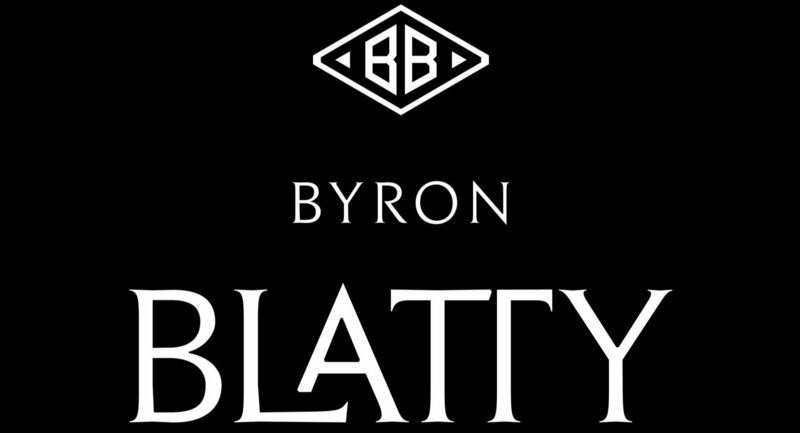 Each box is matte black, adorned with a Byron Blatty Wines seal, and comes with black sizzle inside.